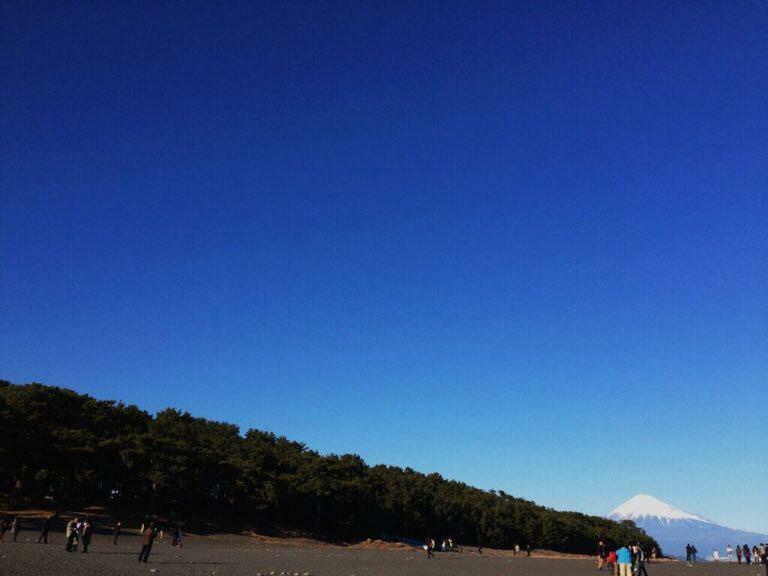 Shizuoka,Mt.Fuji province is the largest green tea producer in Japan. Going to see the fresh green velvety field is worthwhile especially in Spring. 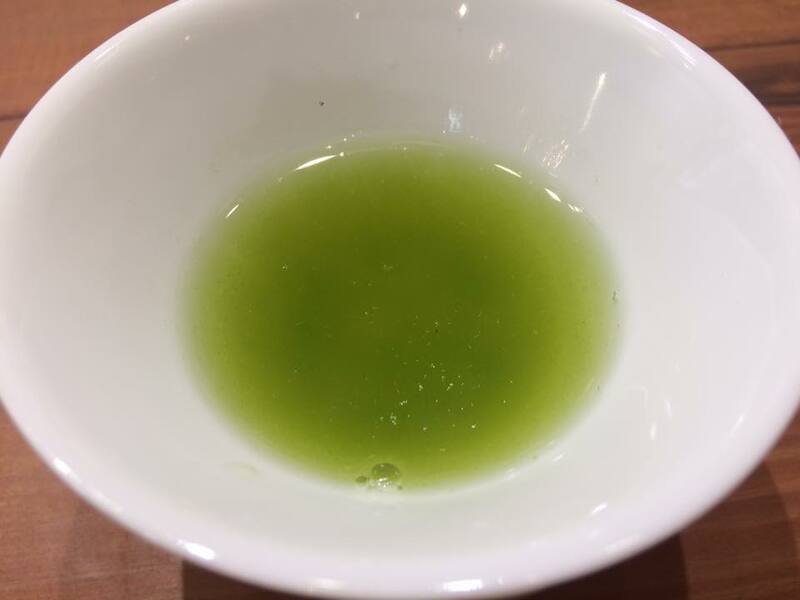 Besides green tea Shizuoka is also luxury food capital in Japan. We will create your life time memory trip to Mt.Foodie province. 88th Nights falls on the 1st or 2nd of May .Counting from Risshun ,the first day of Spring in the traditional Japanese calendar the 88th day is called 88th Night , Hachiju hachiya. We believe that the tea picked on 88th day is high-quality tea and To drink it will give you good health for one year. 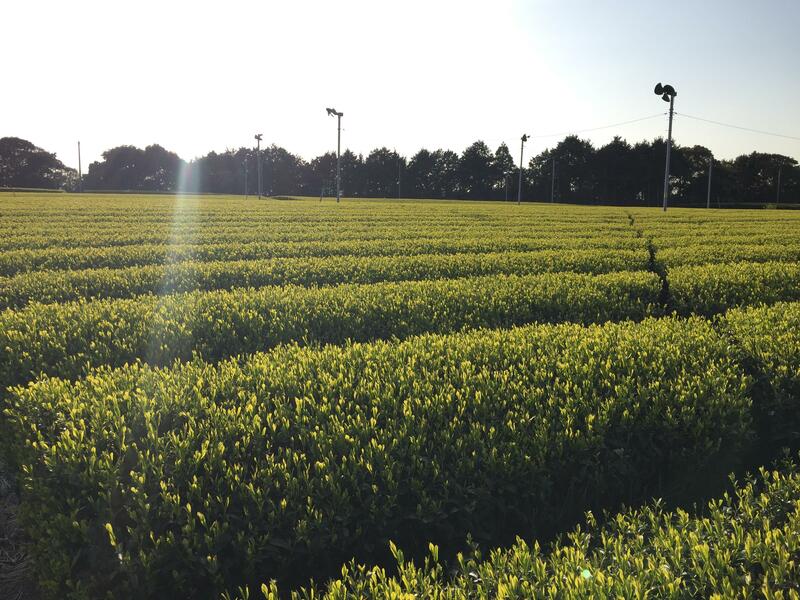 ［Maccha］the Okabe region in Shizuoka is also known for high quality Maccha production. 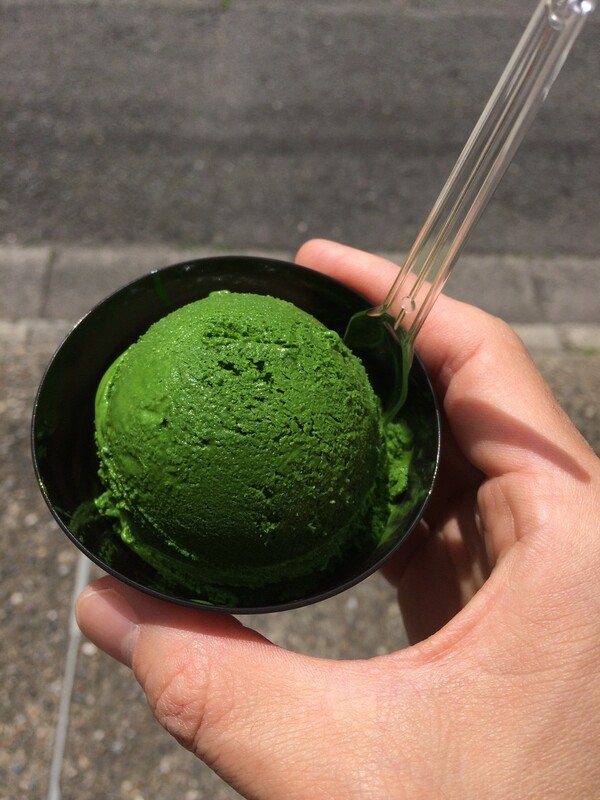 Maccha ,Powdered green tea is widely used also as an ingredient for various cuisine like bright green color ice cream with unique aroma and taste. “Green Tea Lattes” at Starbucks as well. hand-picked soft top tea leaves are steamed and dried. After that the stems and veins are removed and ground by a set of millstones to make green powdered tea. Yabukita cultivar is the most popular tea plant and approximately 80% of all tea plant in Japan.it has high yield and the rich umami flavor.It was bred in Shizuoka a hundred or more years ago and extrapolated to whole Japan.The leaves can be harvested only for a short time each spring. 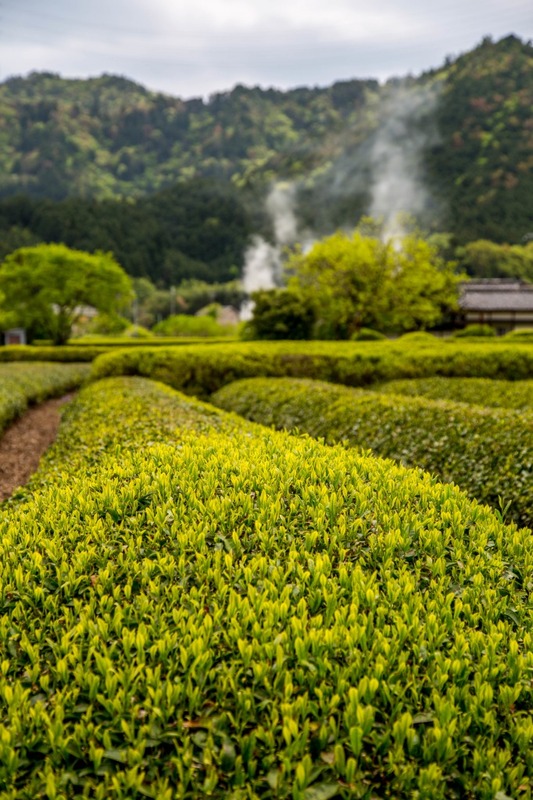 Shizuoka prefecture is the largest tea producer that takes approximately forty percent of tea production in Japan. 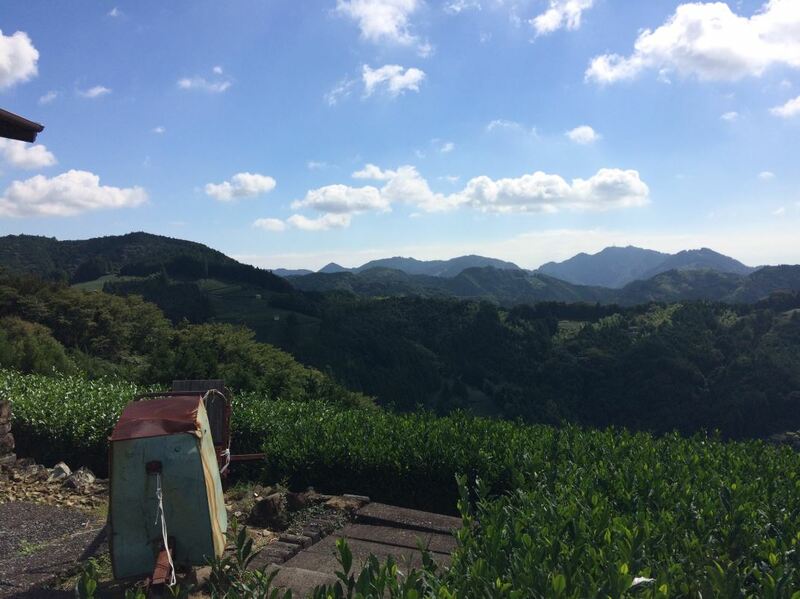 Okabe region is known for Gyokuro production,the finest of tea. 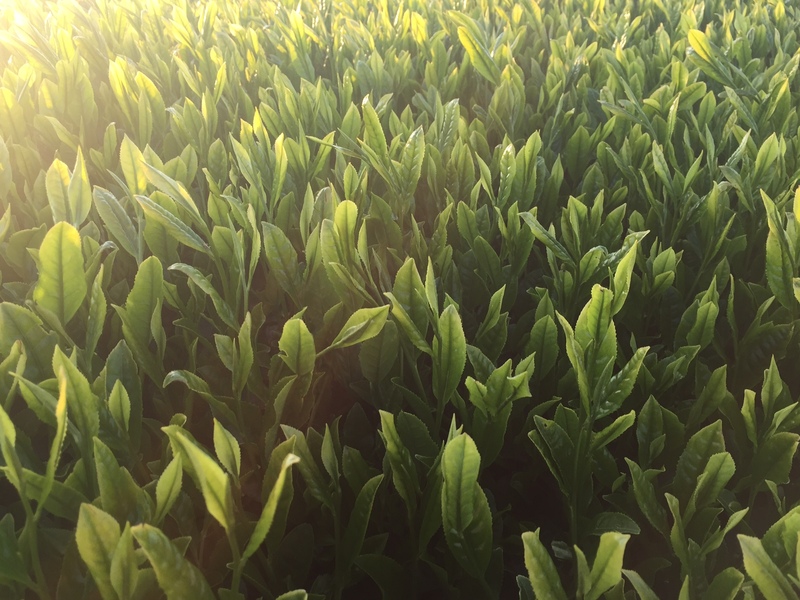 The long time tea making experiences and history made possible to create the luxury tea. Noble mellow , sweet taste and elegant aroma.